During the merriment and fun part of Holi, one tends to overlook the aftermath the skin has to face. We bring to you some natural skin care tips you can use post Holi to regain the natural glow of your skin. While spring is on its way to paint the world in all its fiery colors, the festival of colors, Holi, too is just a few days away. Loved equally by the young and old, what excitement it brings after the long, cold winter months! The play of water and colors unites friends and foes as everyone soaks in the warmth of this festival. 1. Do not use kerosene, petrol or any other chemical to remove the color from your body and face. Even a harsh shampoo or soap can prove dangerous. Opt for mild and natural soaps and shampoos or even better if you can use something made at home. 2. Avoid wax, facial, shave and bleach post Holi. Any of these skin care activity leaves the pores open. So its best to postpone these for at least a week or two after Holi, so that the color either lightens considerably or is gone by then. 3. For post Holi bath go for a sesame oil massage first – It is a good idea to massage your face and body with sesame oil before you step in for a thorough bath. This oil massage will help in blood circulation in your body that will make it easy to remove colors. But do not scrub your body. 4. 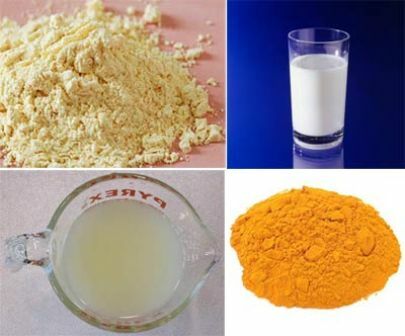 Use homemade color remover – It is the hands and legs that bear the maximum brunt during holi. These parts of body get colored the maximum and don’t loose the color quickly. Use this homemade color remover – Add one tbsp. hydrogen peroxide and one tbsp. rose water to two mugs of water. Mix well. Soak your hands and feet in this for ten minutes. You are surely going to get rid of the stubborn stains. 5. Lips – one of the most sensitive and delicate part. If you weren’t careful enough to moisturize your lips before you went out to play Hoil, then you are going to return with extremely dry and colored lips. Post the color play, scrub your lips with sugar, lemon and honey mix to remove the stains. After washing it off with lukewarm water, apply coconut oil, Vaseline or pure ghee. 6. Make use of apple and cucumber juice to soothe irritable skin – You might have tried your best to play it safe with natural and organic colors. But what others might have used is beyond your control. So by the end of it, if you find your skin irritable and itchy, apply a mix of apple and cucumber juice. Leave it on for a few minutes before washing off. 7. Natural tan remover – All that water and color play outside in the sun surely leaves the skin tanned. It is therefore important to use a homemade tan remover to rejuvenate the skin. Easy to make, this tan remover utilizes the natural goodness of honey, curd and turmeric. Mix two tbsp. of honey with half cup curd and add a pinch of turmeric. Apply this pack on the visible parts of your body and leave on for twenty minutes. Wash it off to reveal a smoother, softer skin. 8. Homemade scrub – If you really want to use a scrub, then this one will definitely work wonders. Mix chickpea flour, milk, lemon and a pinch of turmeric. Apply it on your body parts and rub gently before washing. Use it daily for a few days to get back your glowing skin. 9. Multani mitti to your rescue – Multani mitti or Fuller’s Earth is an excellent ingredient to create a face mask at home. Soak it overnight in water. 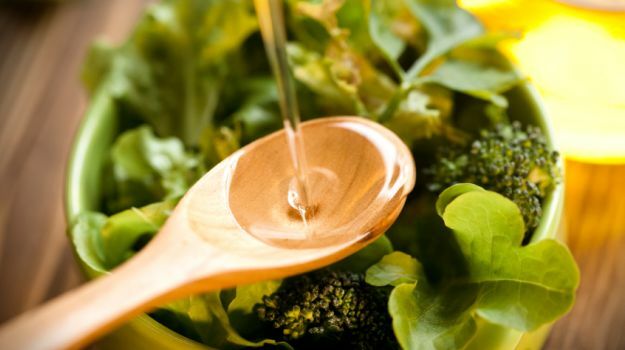 Next day add a few drops of coconut or sesame oil and two tbsp. of milk and one tbsp. 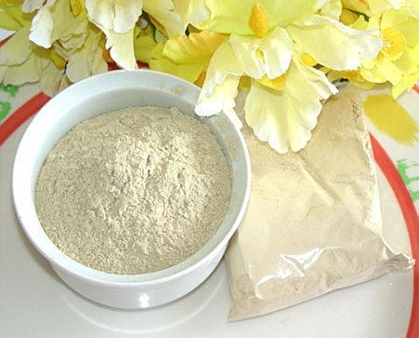 sandalwood powder. After mixing all the ingredients together, apply it on your face and leave for twenty minutes. Wash off with cold water for a smooth glowing look. 10. Beauty mask to soothe skin – After you are done removing the Holi colors from your skin, its time to treat it with a soothing face mask. Mix glycerin, sea salt and a few drops of some aroma oil. Apply it on your skin and leave for some time. Rinse off with cold water for maximum effect. Try these simple home treatments and rest assured you will not have skin problems post Holi. If you have any more interesting tips do write to us. Till then have a happy and safe Holi! I love the peroxide+rosewater idea! But what kind of hydrogen peroxide should we use? And do we need to use extra moisturizer after that?